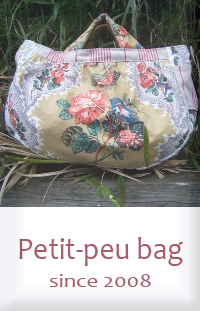 petit-peu bag since 2008　all the bags are made by Astuko. Copyright (C) 2017 kitchenClub. All Right Reserved.